Sandy and Jerry Boxer Trust Benefits the Paso Robles Library through major funding gifted to the Library Foundation. The Boxers were key contributors to the Paso Robles community and gave generously of their time and talent to the Library, Cuesta College, education and the arts. They both were longtime volunteers at the Library and Sandy served on the Foundation Board of Directors. They were recognized as Roblans of the Month as well as receiving the Cuesta College President’s Award in recognition of their many contributions. Their gift to the Library will enable us to fund programs and projects to enrich our community. We are extremely grateful to two people who made an important difference. Mary P. Studer-Schwartz was a longtime resident of Paso Robles and a key contributor to the community. 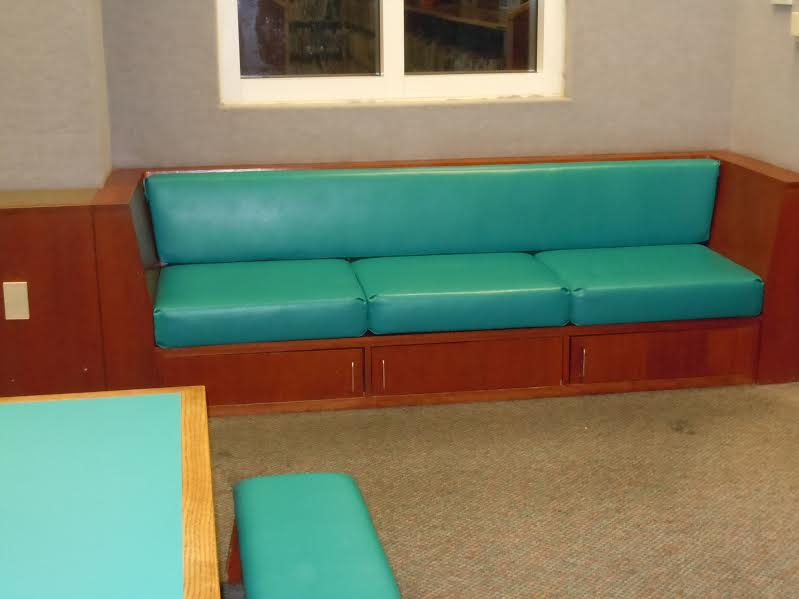 In her trust, Mary gifted the Foundation with major funding that will enable us to consider enhancements to our Library that we never thought possible. The Foundation Board of Directors cannot adequately express our deep gratitude to Mary for her generosity and for giving us this amazing opportunity! 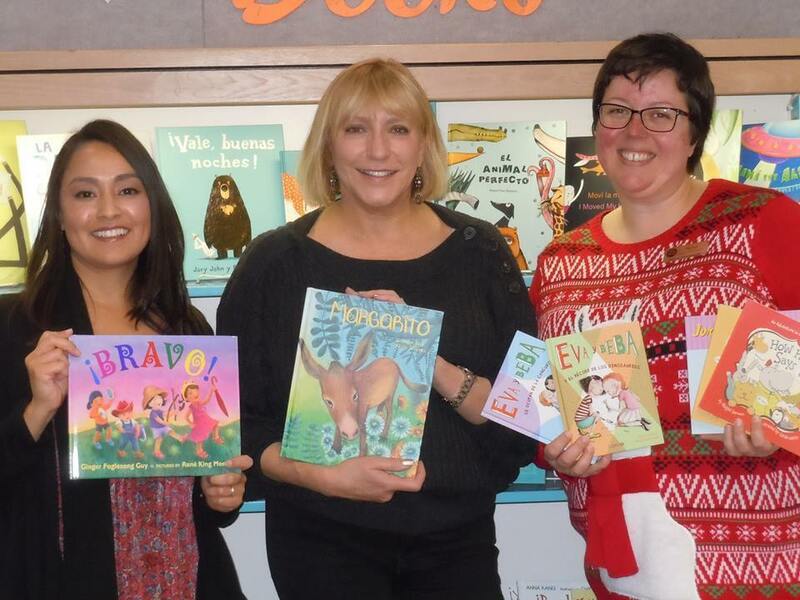 Kate Morgans, a longtime supporter of the Paso Robles Library, just made it possible to add approximately 100 new books to the Children's book collection! Because of Kate's generous donation to the Library Foundation, Melissa Bailey, Children's Services Librarian, selected new books targeted to early readers thru 4th grade. This significant donation was made in memory of Kate's Mother, Patricia Morgans, who was a Children's Librarian in the Philadelphia area for many years. Kate spent much of her life "hanging out" in libraries and her love of them continues today. THANK YOU, KATE! 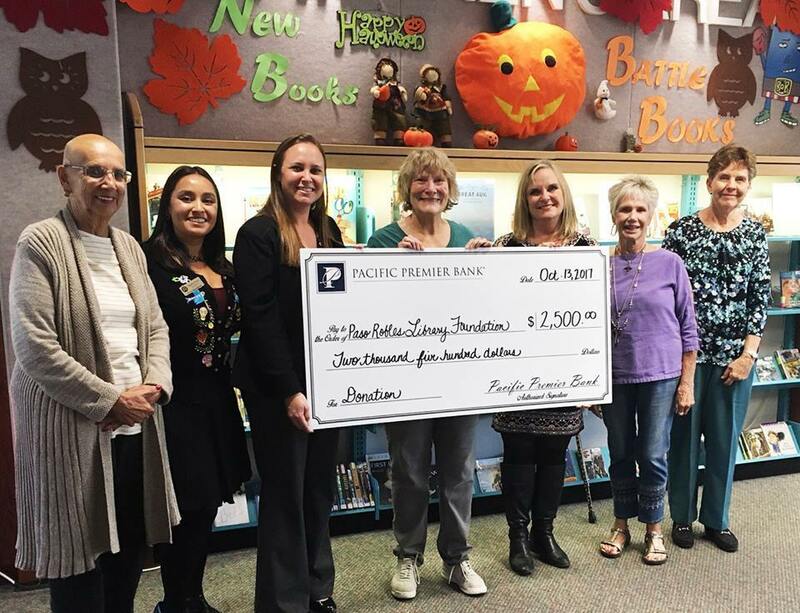 The Pacific Premier Bank recently presented the Library Foundation with a $2,500 donation to benefit the Paso Robles City Library. Thank you Pacific Premier Bank! We are sincerely grateful for your generous and continued support. new books for the Library's collection. 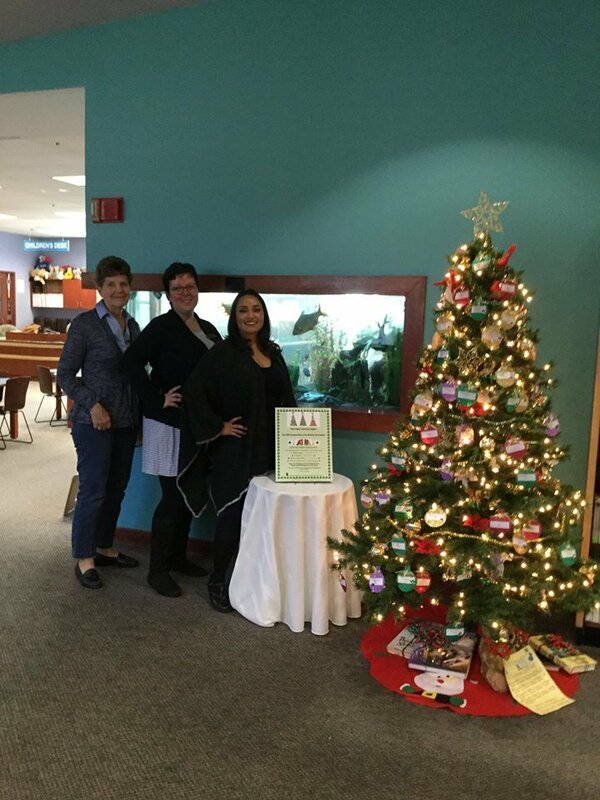 Pictured next to the tree (L toR): Paula Wansa, Foundation Board Member and Giving Tree Chairperson; Melissa Bailey, Children's Librarian; Angelica Fortin, City Librarian. The tree will be up until Dec. 31st. Please stop by the Library and help us reach our "100 Books" goal! Kathy Brown (Bryden) began her love of books and reading at the Carnegie Library as a child. Because of her belief in the importance of libraries and how they enrich a community, she recently made a major donation to the Foundation which will benefit our Library in the coming year. The funds will enable us to repair our microfilm equipment which stores historical records as well as purchase special book collections. Kathy and the Library staff will be reviewing the current “wish list” of new books. On behalf of the Board of Directors of the Foundation and the City Librarian, we wish to express our deep gratitude to Kathy for giving us this opportunity!